This summer is all about Coca-Cola love! 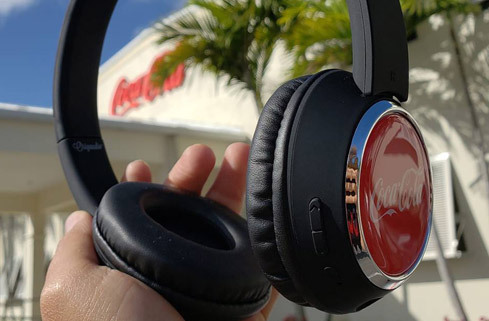 And, the Caribbean Bottling Company (CBC) is giving one lucky Bahamian recording artist the chance to win $2,500 for their original Coca-Cola jingle. Novice and professional musicians have until May 15 to submit an original 30-second, radio ready jingle. CBC will pick the top three entries, and then the general public will be able to vote for who they think has the winning jingle and should walk away with $2,500. The complete contest guidelines can be found on www.cbcbahamas.com/jingle-contest.html.